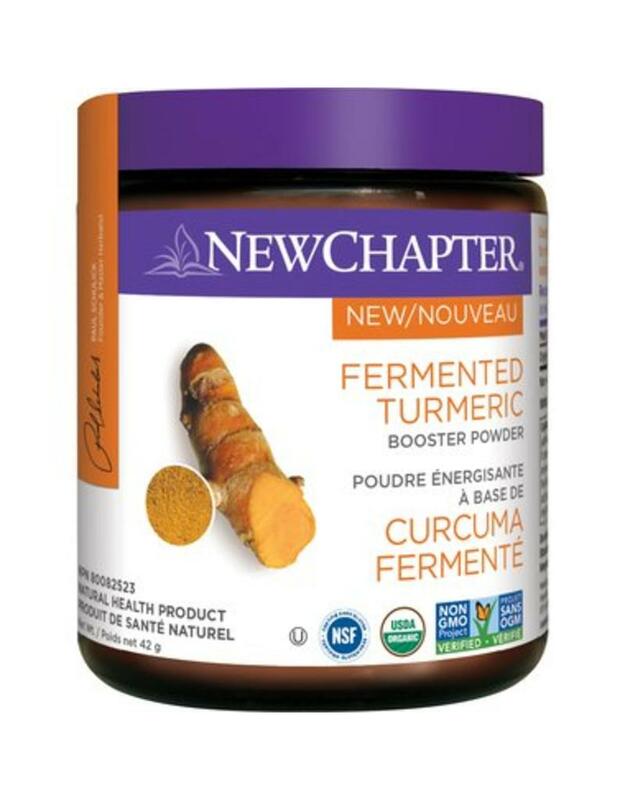 The New Chapter Fermented Turmeric Booster Powder delivers full-spectrum, fermented turmeric traditionally used as an anti-inflammatory to help relieve joint pain. Add to your favourite drink for a boost of natural antioxidants. Known as the “King of Herbs” in Ayurvedic medicine, Turmeric has been used and revered in traditional herbal systems for thousands of years. 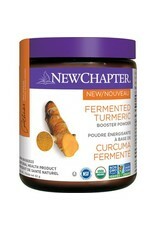 At New Chapter, it is truly believed that Turmeric is one of the world’s most important herbs. Dosage: Take 1/2 teaspoon, once daily. Add 1/2 teaspoon to your favourite milk, juice, or smoothie.